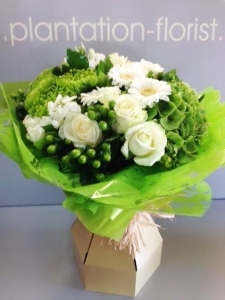 Plantation has a team of Florists ready to design your gift with the most beautiful selection of exotic and seasonal flowers, in a stylish Flower shop. Same Day delivery on orders recieved before 1pm. 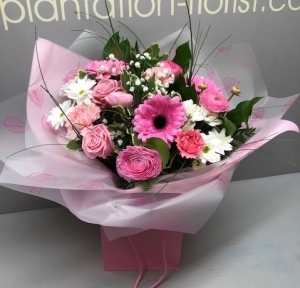 Delivery to Gloucester Royal Hospital, Cheltenham General Hospital and Winfield and Nuffield Private Hospitals. 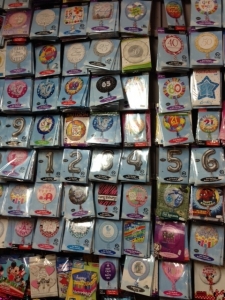 We stock a large selection of foil balloons, Chocolates,Soft Toys and Vases. Hi , my name is Tracy Goodman. 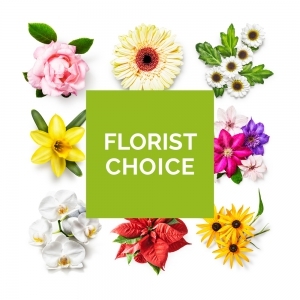 I opened Plantation Florist in 1996 and built it from an empty Victorian bakery into the thriving flower shop that it is today ! 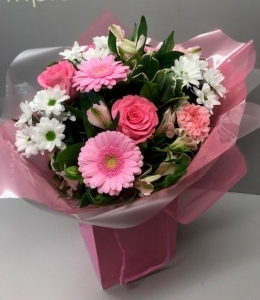 i studied Floristry City and Guilds in Plymouth in the 80's and passed with Distinctions in Horticulture, Botany, Design and Practical Floristry. 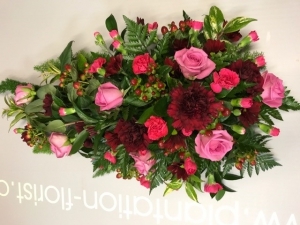 We also have staff training through our business in NVQ Floristry. 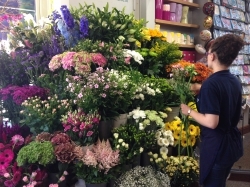 As a young Florist i worked at at several shops in Gloucestershire, gaining valuable experience in competitions and everyday orders ! 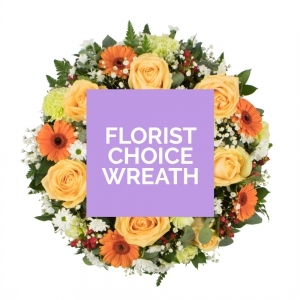 We specialise in Hand tied bouquets and arrangements made from possibly the largest flower selection in the City, along with Weddings, Funerals and Corporate, which we hold a long list of Business clients. Also , more importantly, we DO NOT USE GENERIC PHOTOS !. 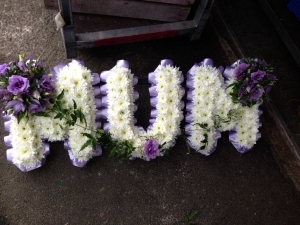 All the items on this page have been made in OUR SHOP by experienced Florists. 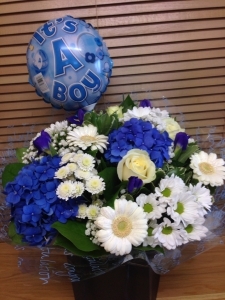 The flowers were even better than the amazing picture that was posted on line. 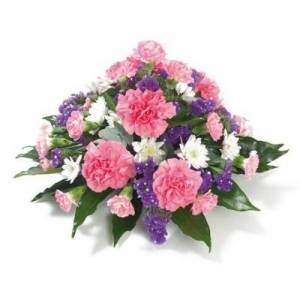 The leaves and flowers were perfect and the scent was wonderful and the service was flawless .Thank you! 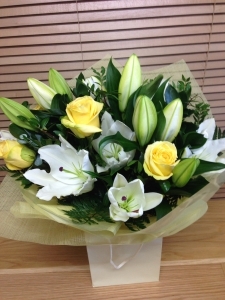 Beautiful flowers, delivered when said . Would definitely use again, thank you. On time and no hiccups! 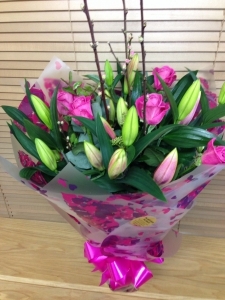 The recipient of the flowers I ordered was delighted with them. 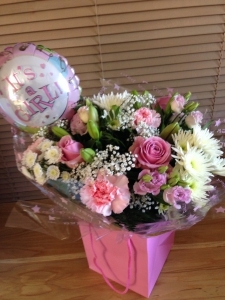 After another florist pulled out, plantation florist came to the rescue and the flowers were lovely, thankyou. 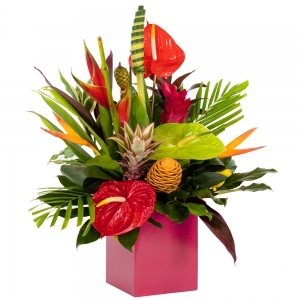 So easy to order and the flowers are always amazing. 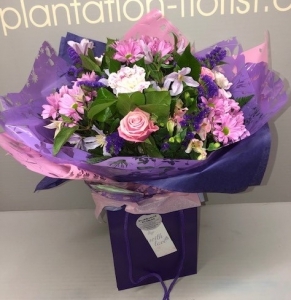 Plantation Florists never disappoint, they are always beautiful and long lasting, direct2florist is very reliable and I always use them for sending flowers to the UK. Thank you! fast and nice flower composizione. 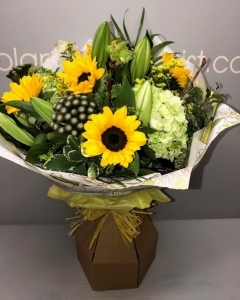 Another fantastic arrangement and delivery thank you. 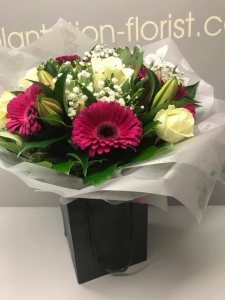 Thankyou for the excellant service, my friend was so pleased with them she sent me a photo and the flower arrangement was absolutely beautiful!! Will definately use again in the future. 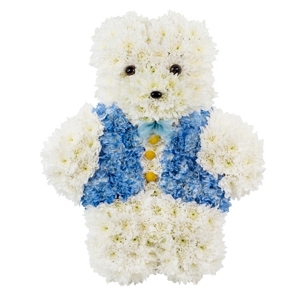 First time I've used D2F, excellent service, delivered on same-day and most importantly my Aunty was delighted with the flowers! So all in all a perfect result. Excellent service, very quick delivery! Followed instructions - seemed to look like quite close to picture on website. 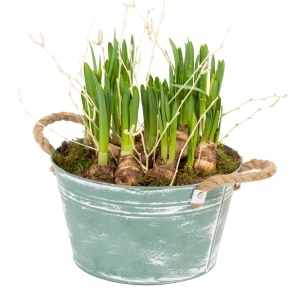 Can't believe the plant ordered arrived in just over an hour from order placement and exactly as ordered. Recipient delighted. Many thanks for efficient service. Will certainly use your services again. 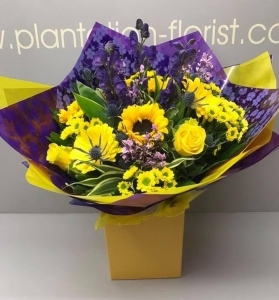 My elderly mother was so pleased with her basket of flowers, plus so easy to care for, she said the flowers were absolutely beautiful and the colours amazing, it made her Mothers Day, Thank you! Thanks so much, another great order and speedy delivery. 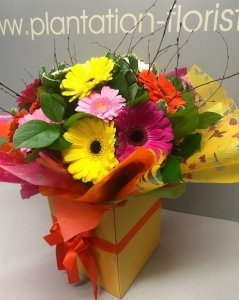 Will definately keep using you "Wills Orchard"
I have not rated full starts because when my mother in law sent a photo of the flowers I thought the bouquet was a bit small. Thank you for prompt delivery though! A bright , multicoloured selection. 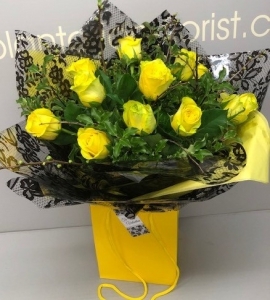 12 Yellow Roses hand tied in Black luxury packaging. 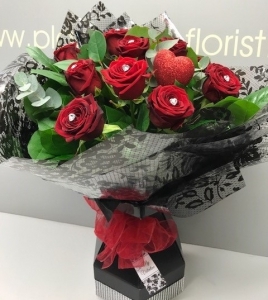 12 Red Naomi Roses Gift Wrapped in a display box studded with Diamontes. Wrapped in luxury wrap. . . Truly spectacular !! 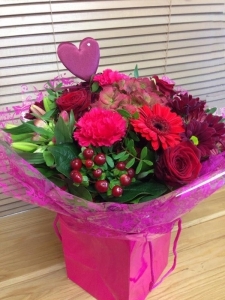 Red and cerise mixed seasonal bouquet including a heart for that special person ! 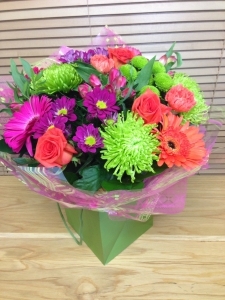 A bright selection to brighten your day ! 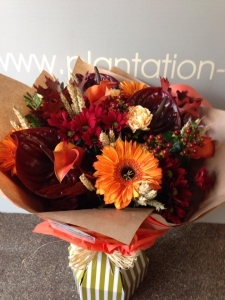 Red and Orange autumnal large handtied for that extra special gift. 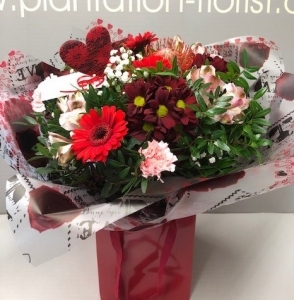 Mixed fresh Valentines Bouquet suitable for the Love of your Life. . . Or the secret admirer gift !! 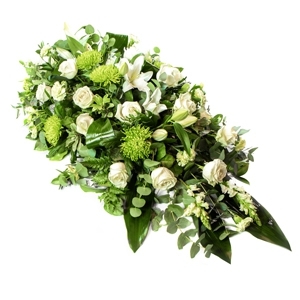 A classic Fresh White and green bouquet. 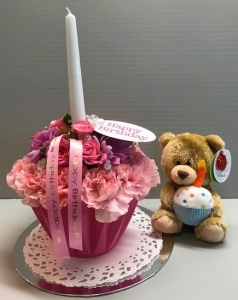 Cupcake Arrangement with Personalised ribbon and delivered with a Bear.